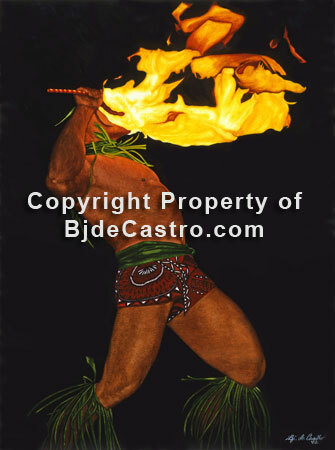 “Fire-Knife Dance” selected to represent Dance History Archives. 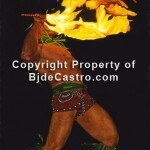 StreetSwings Dance History Archives has chosen de Castro’s work for the Ritual Fire Dance category. Read about Celtic, Portugal, Balinese & Shanghlyng here. Previous PostPrevious Focus on Bj. 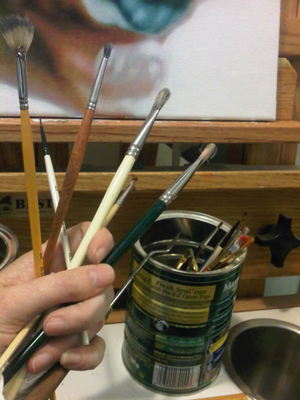 deCastro and “Black Cat”, charcoal painting.